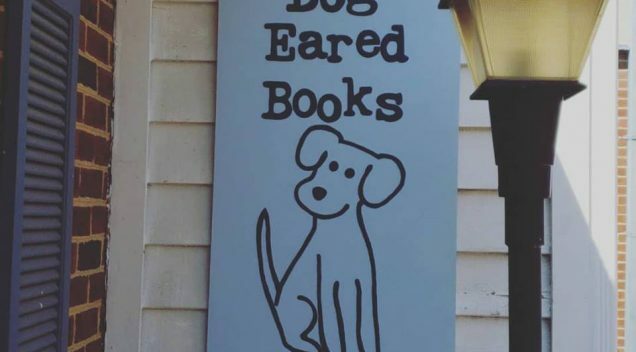 Visit Dog Eared Books for new and used books and gifts. All books are priced at half off the retail cover price. Gently used books are accepted as trade-ins for store credit. Store credit will be issued at 20% of the cover price and valid toward the purchase of in-stock books. Browse our shelves of fiction, non-fiction, children’s and young adult’s books. Hi! My name is Frazer Dobson and I sell Workman Publishing and a few smaller lines in Virginia. I’m so glad to see another independent bookstore on the map! Please get in touch if I can help you with anything. I know your store is very small and you may not be ready to order direct from publishers, but if you have any questions about Workman, just let me know! Thank you! I am just thrilled that you are here in Hampton! I know your hours need to be flexible as you get off the ground and figure things out. I want to come in tomorrow (5/22) morning or afternoon. Will you be open? Yes we are currently open Monday through Saturday from 11am to 6pm. I hope you will be able to stop by tomorrow.